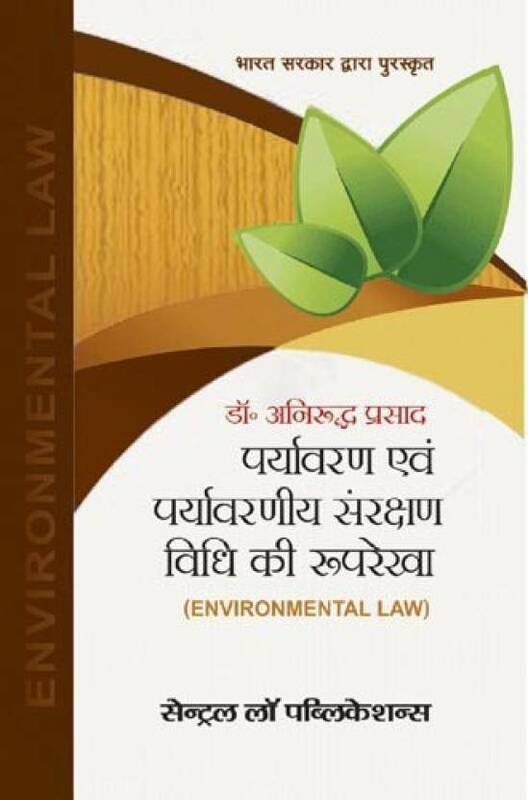 Popular Forest / Environment Protection Law books for LLB and LLM courses and other Law books covering syllabus of all Universities in Hindi & English medium by LexisNexis, Universals, Central Law Agency (CLA), EBC (Eastern Book Company), Allahabad Law Agency, Central law publication etc. 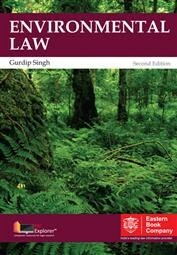 Best Forest / Environment Protection Law books for LLB and LLM courses of different Universities available here. 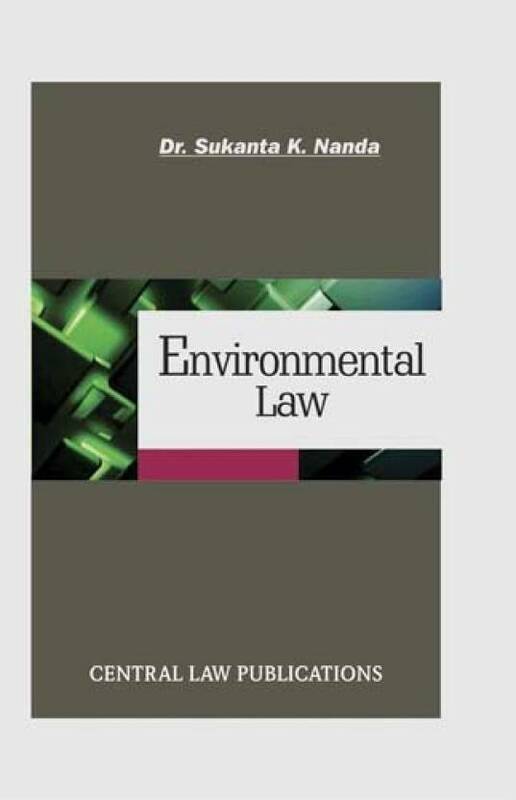 Read best Forest / Environment Protection Law books for LLB and LLM to score better in LLB and LLM courses. 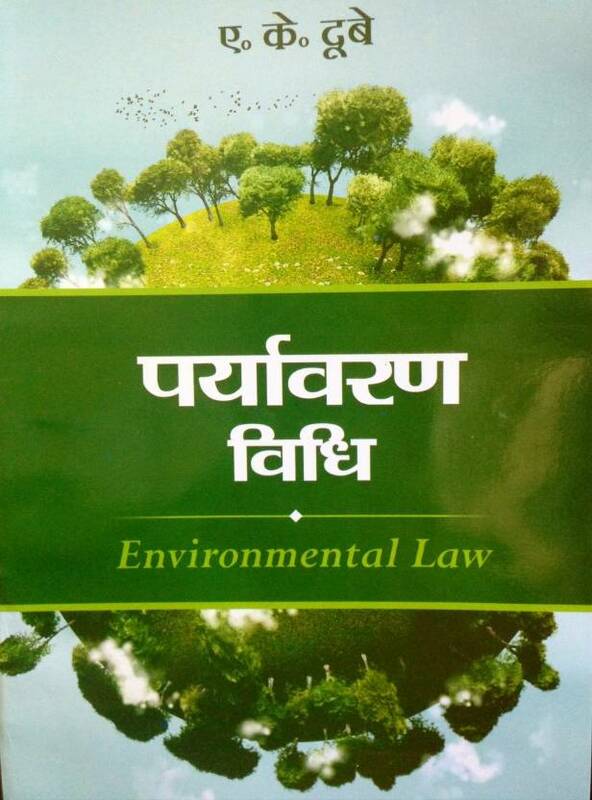 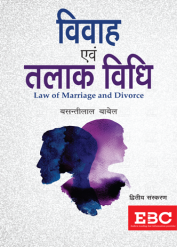 LLB books including, covering syllabus of Forest / Environment Protection Law in LLB & LLM of all Universities and NLU's in Hindi & English medium are available online. 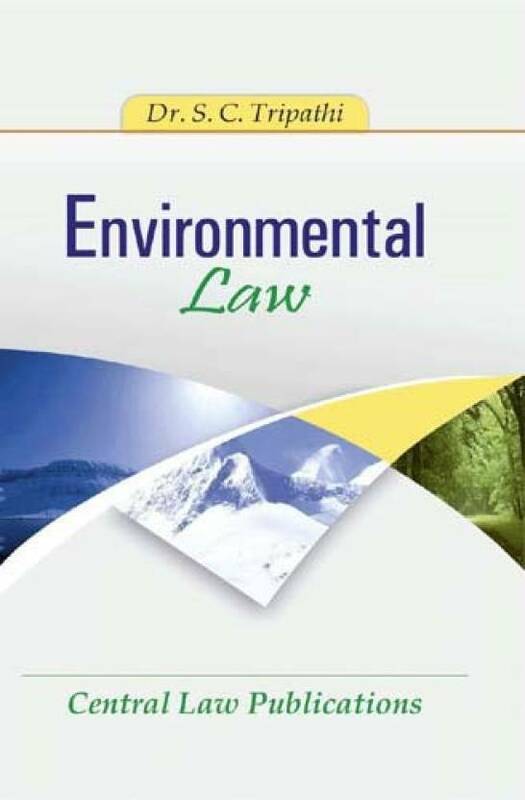 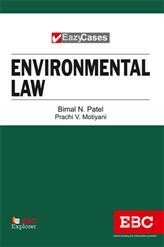 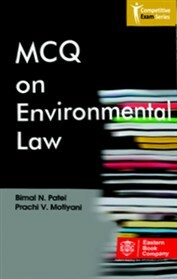 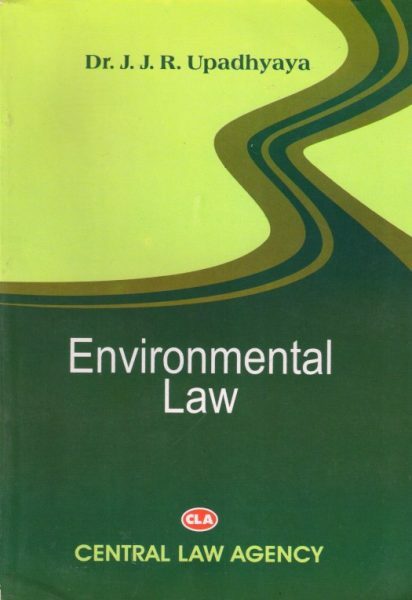 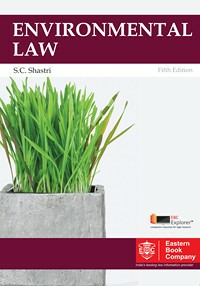 We offer best price online on Forest / Environment Protection Law books for LLB. 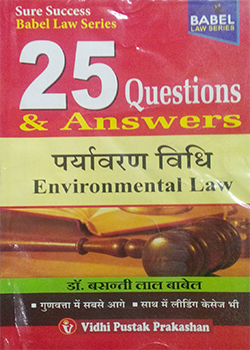 Shop Forest / Environment Protection Law books for LLB, LLB solved papers (Forest / Environment Protection Law) online on www.bookwindow.in.